Panna Cotta is a classic Italian dessert, which literally means “cooked cream”. This luscious and velvety smooth dessert is incredibly easy to put together as it takes less than ten minutes of cooking time and five ingredients. It is simply, dairy (cream and milk) warmed up, delicately sweetened with sugar, flavored with vanilla and set with gelatin. In short, a cream jello!!! Traditionally, in panna cotta cream and milk are used in more or less 1:1 ratio. 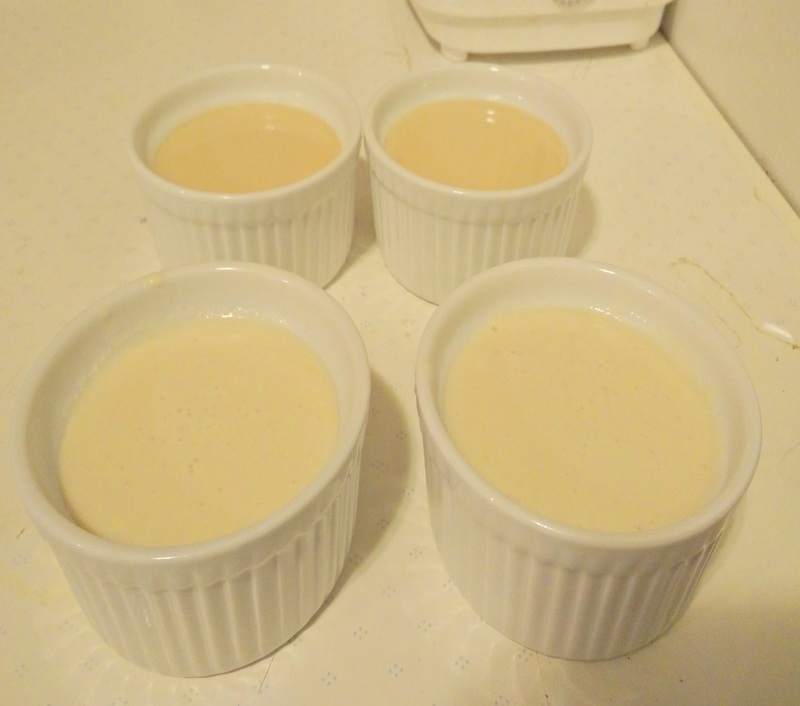 In past few days I made it thrice setting several cups of custard trying to make it light and easy on waist line. 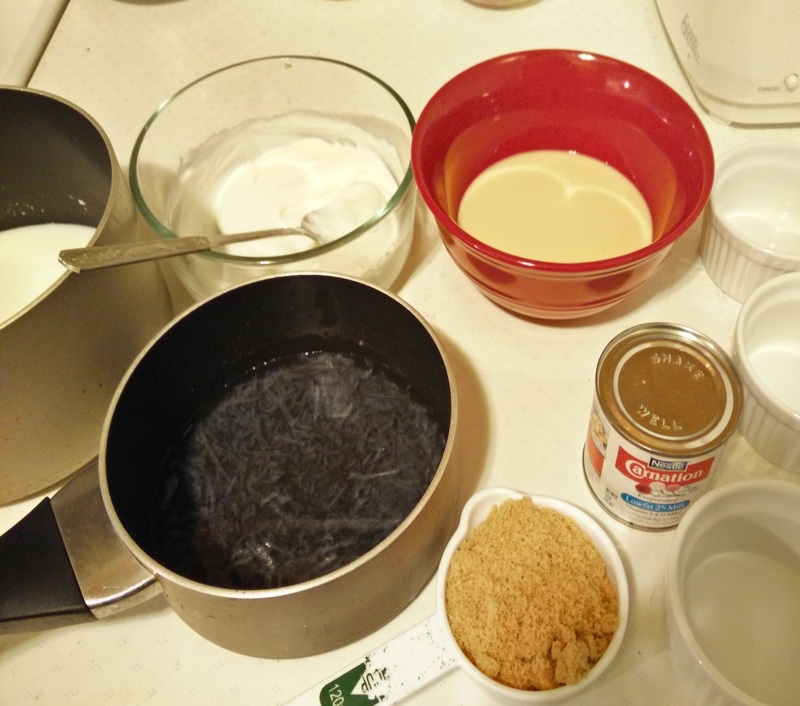 I tried substituting the cream with half and half, condensed milk, evaporated milk and yogurt. Half and half gave rich and smooth panna cotta which is actually very close to the real one. Condensed milk gave it more dense and sweeter taste. Finally, to my satisfaction, evaporated milk gave silky smooth texture for less calories and saturated fat. Yogurt worked well too giving tartness to the sweet dish which yogurt lovers would love to have. 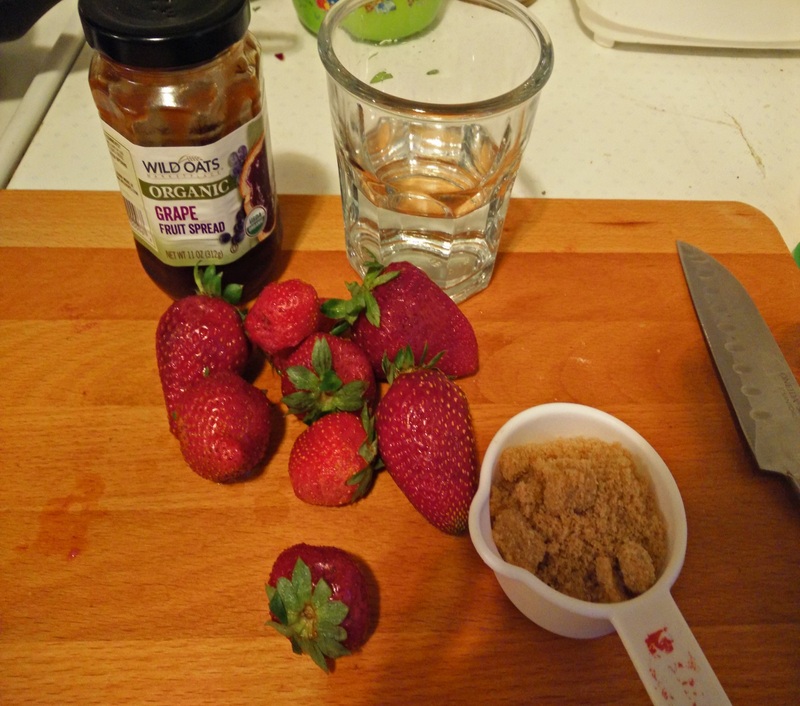 The beauty of this recipe is, it is fool proof and can be easily tweaked. You can use soy/coconut/almond milk instead of milk for vegan version or use agar agar instead of gelatin for vegetarian version or add any fruit puree/melted chocolate to have flavored panna cotta. Here, I mentioned two versions, one made with evaporated milk and served with strawberry coulis and another made with yogurt and served with honey and nuts. The only tricky part is using agar agar. Here you can find everything about it. 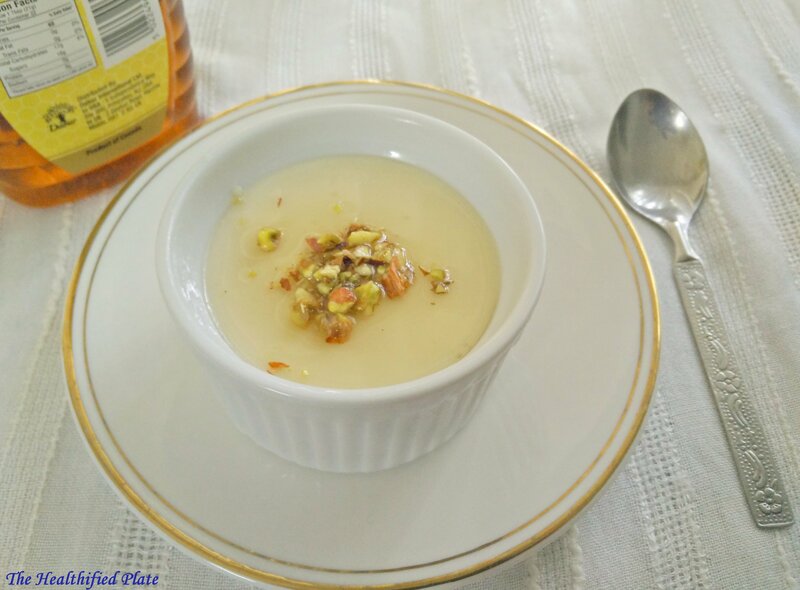 Try these quick and easy panna cotta recipe for light dessert. 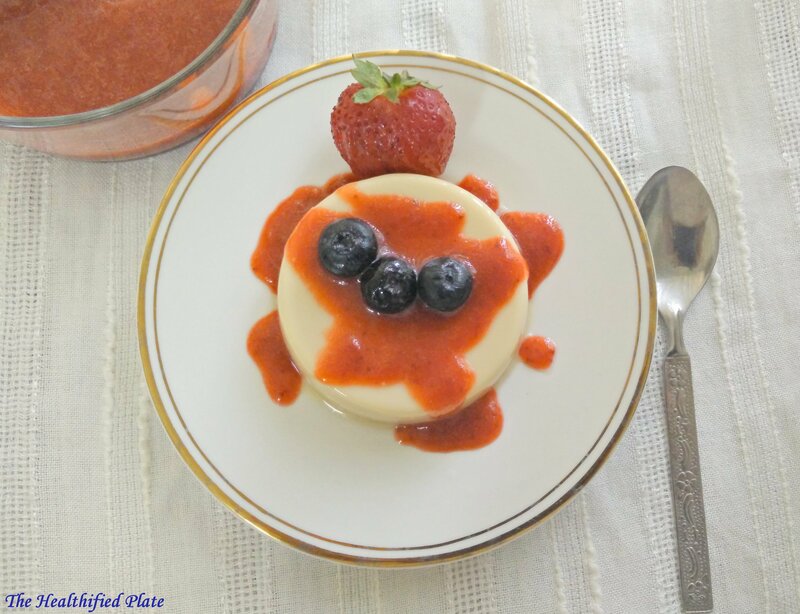 Set them in molds of different shape or serve in beautiful custard cups with fresh berries or berry coulis or honey. Soak agar agar flakes in water for 10 mins. 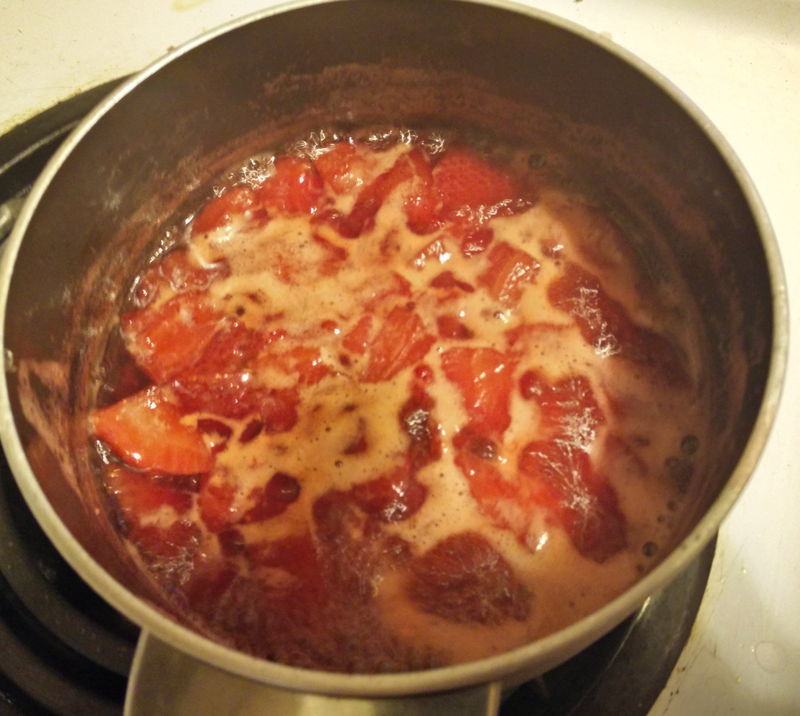 Put it on low heat until agar agar dissolves (20 mins). Stir it occasionally as it may stick to the bottom. Whisk the yogurt until smooth and bring to room temperature. Mix the agar agar and milk mixture and pass through sieve to avoid any agar lumps. Gently add milk mixture to yogurt mixture whisking continuously in one direction. Pour it into ramekins.